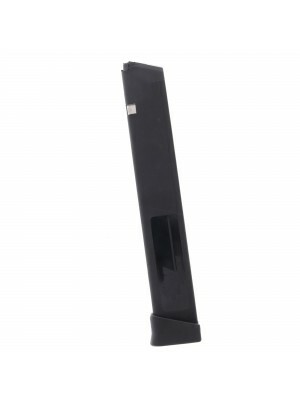 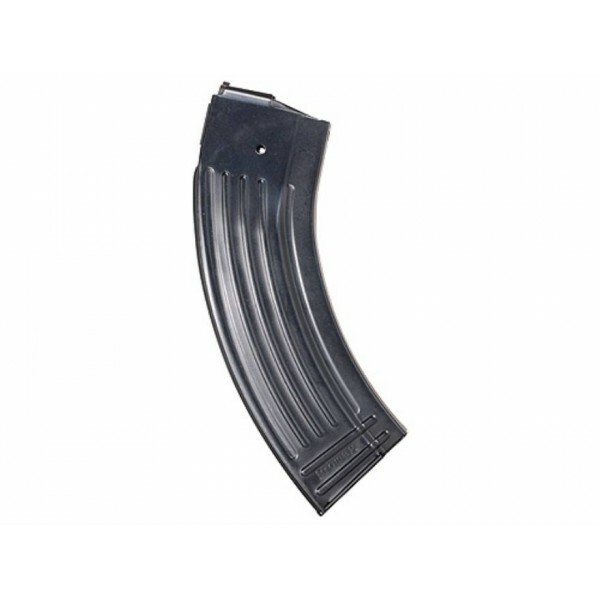 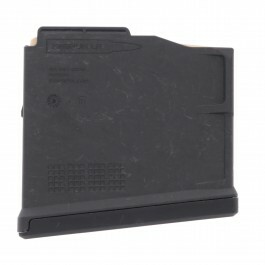 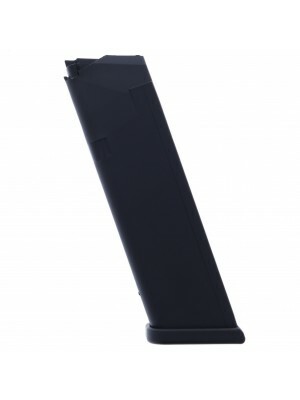 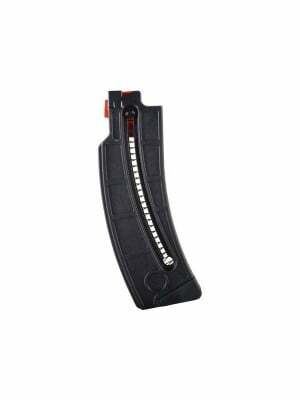 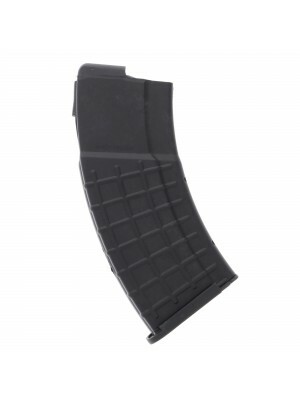 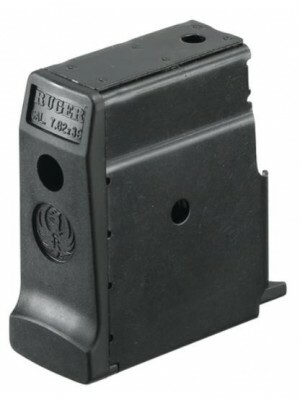 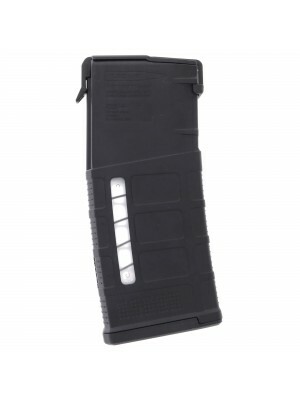 This is a ProMag STEEL 30-round magazine for Ruger Mini-30 rifles in 7.62mm. 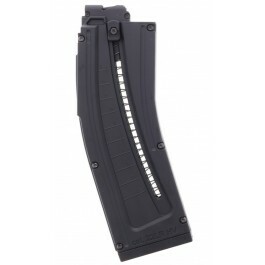 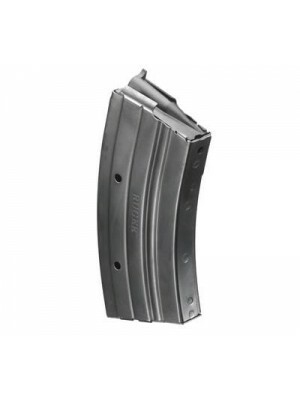 Crafted from heat-treated steel for maximum durability, with special anti-fatigue chrome silicon springs for maximum reliability, these ProMag enhanced magazines are the perfect upgrade for your aging Mini-30 rifle. Robust, reliable and lightweight, Ruger’s Mini-30 ranch rifle combines ultimate flexibility with the impressive stopping power of the AK-47’s 7.62mm cartridge. 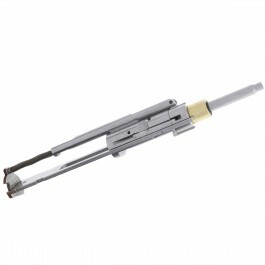 It’s available in a number of different configurations and ideal for various shooting applications. 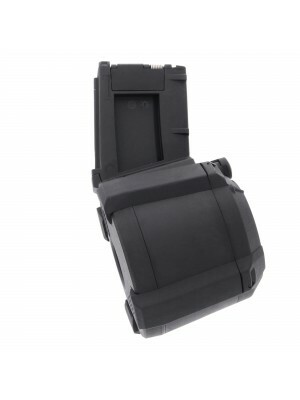 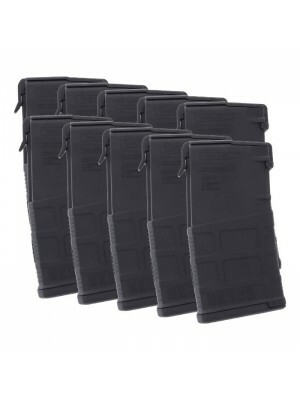 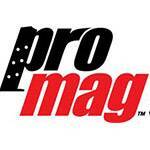 These improved ProMag magazines are designed to keep it your ranch rifle running smooth in any environment. 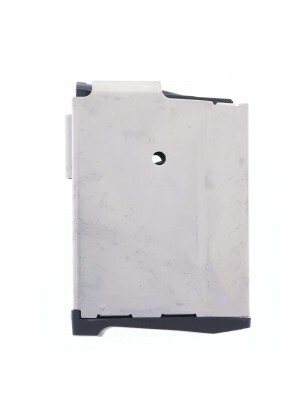 They also come with ProMag’s lifetime guarantee, ensuring you’ll get a free replacement if you ever have any issues with your purchase. 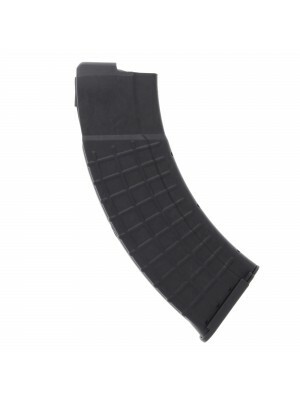 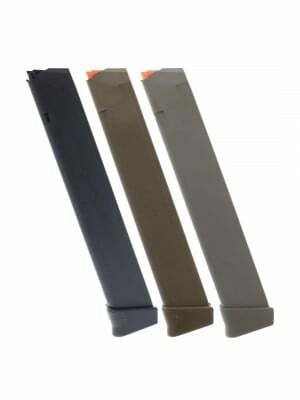 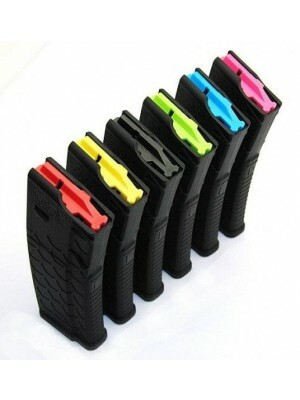 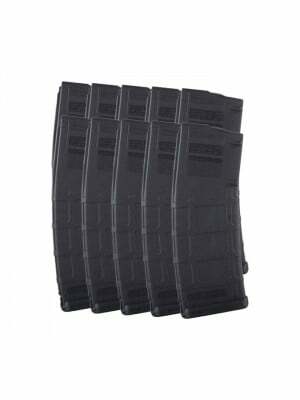 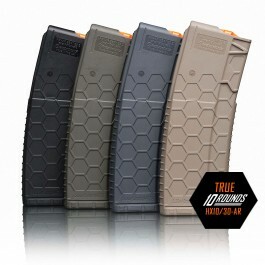 Grab some spare 30-round magazines today!